It was in the early 90’s when internet was not much a necessity rather than a luxury. 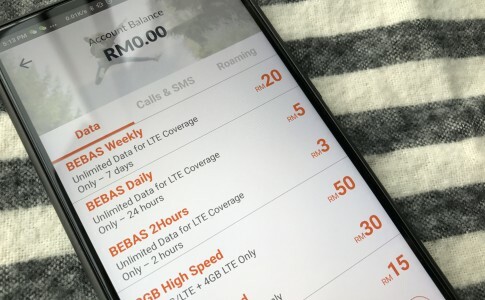 However, more than 70% of the Malaysian citizen is connected to the outside world, but yet not satisfied with the poor internet connection provided by some local internet service provider. As TIME network has recently launched the 500Mbps internet package for only RM299 per month, Maxis also launches their MaxisONE Home package with 100Mbps for only RM330 per month! 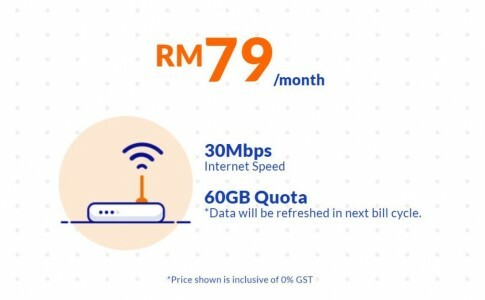 With the rising battle between major ISP in Malaysia, one of the largest internet service provider – Unifi is now launching Unifi Advance Pro plan with a download speed at 100Mbps and upload speed at 50Mbps for RM329 per month! 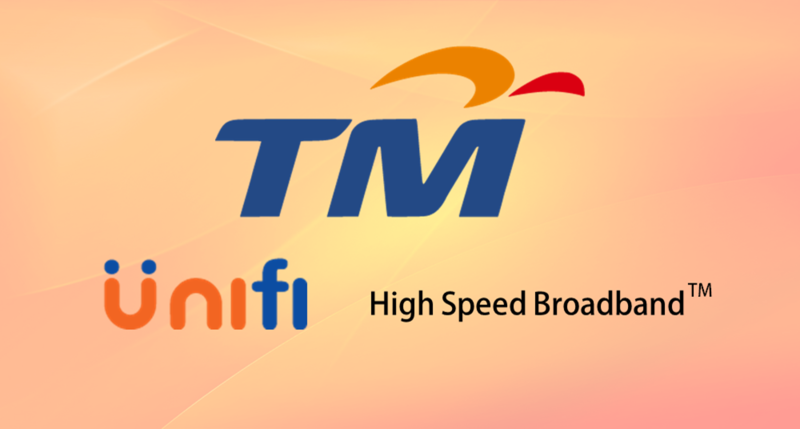 Apart from offering such high speed internet, Unifi Advance Pro Plan also offer free RM20 call between local number and free subscription of HyppTV plan and 12 months iFlix subscription and 3 month Viu subscription! 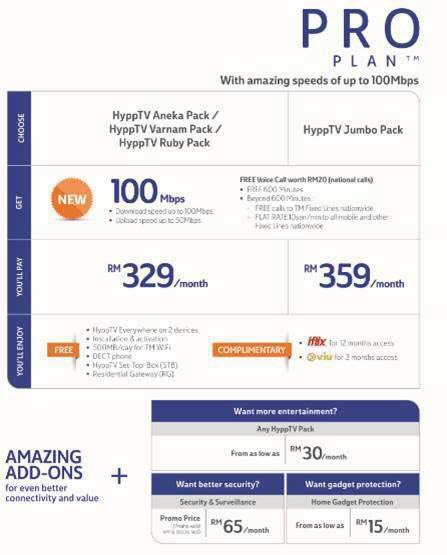 With a monthly commitment of RM329, subscriber can get to enjoy one of the HyppTV Aneka/Varnma/Ruby package while the RM359 per month comes with HyppTV Jumbo Pack! 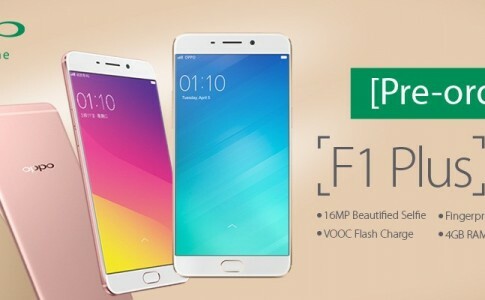 Although TM has not officially responded with relevant promotional poster on this package, but we expect this pro plan will be launched in a short time. Hopefully that TM Unifi makes it promises on their capabilities of providing such internet connectivity! 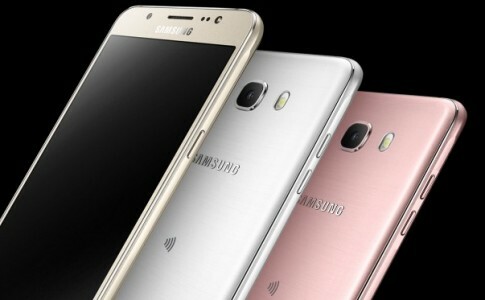 Samsung to bring the new Galaxy J5 and J7 to China soon! UniFi Basic now offers unlimited high speed data till end of the year! 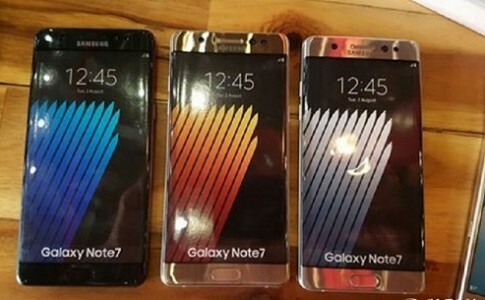 A sneak peak onto Samsung Galaxy Note 7 real smartphone before its launch!